This private, secluded home is perfect for cozy comfort. Newer roof, HVAC, and furnace, with an insulated garage, vaulted ceilings, amazing view, and 0.2 miles to the river. Located in the Bolton neighborhood next to great schools and marketplaces. Home Warranty program offered, Buyer chooses the contractor. 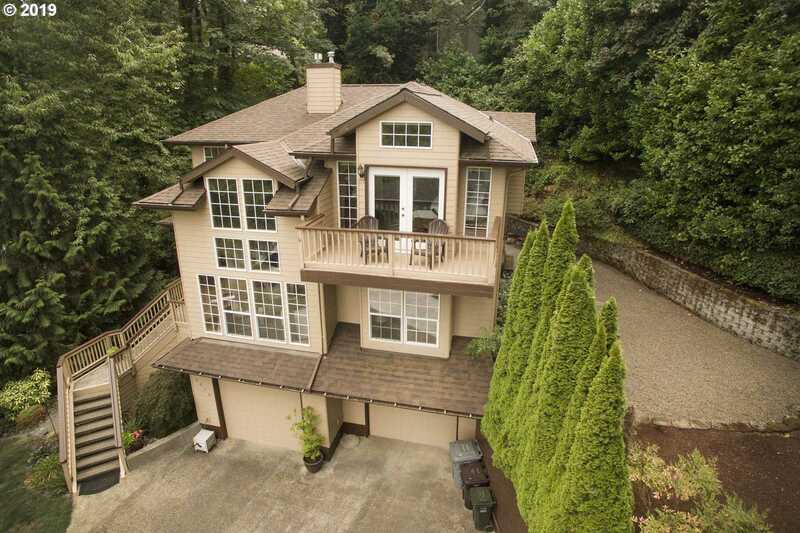 Please, send me more information on this property: MLS# 19004548 – $500,000 – 2050 Tompkins St, West Linn, OR 97068.